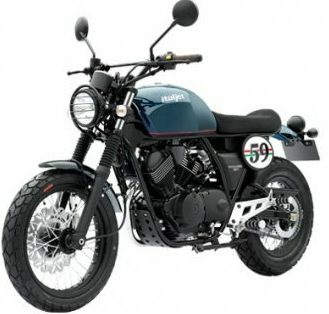 Precisely, bikes between the range of 200 to 250cc have always been a subject of attraction to the customers. 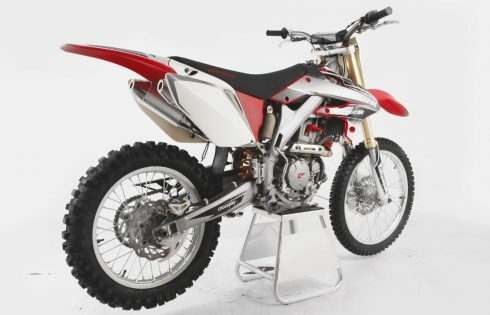 As a customer’s point of view, selecting the best bike as per the requirements is a quite a tough job. 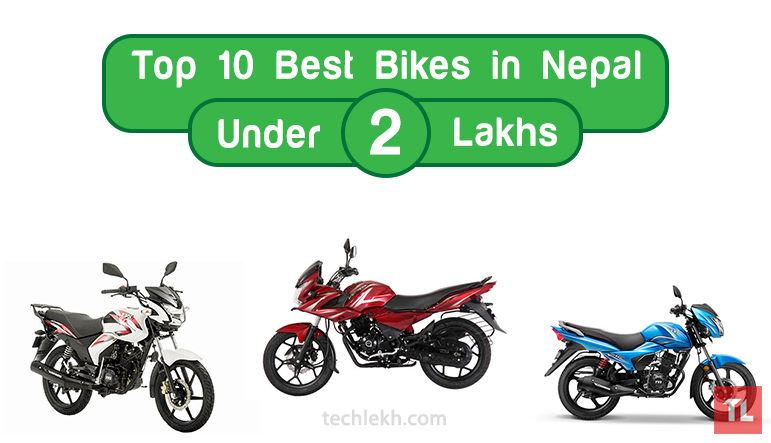 To help you out, this page provides you with the list of Top 10 Best 250cc Bikes in Nepal. 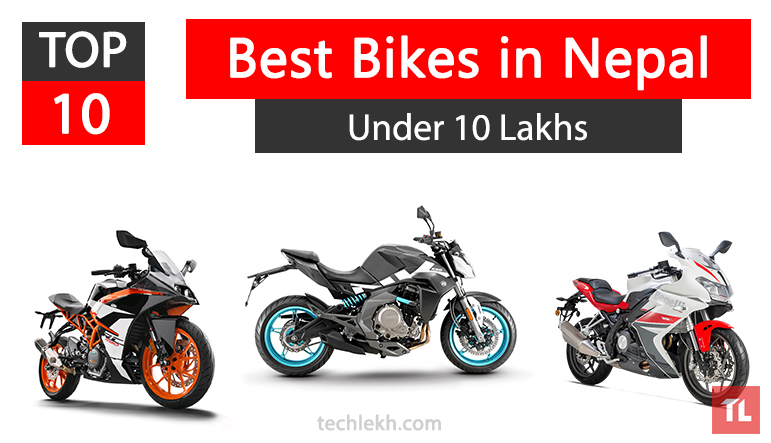 Based on some primary and major factors such as cost-effectiveness, engine displacement, power, build quality, and mileage within the 250cc range, we have enlisted the following Top 10 Best 250cc bikes with their key specifications and price. Lemoto is a British brand which is well-renowned for dirt ranges and small capacity scooters. 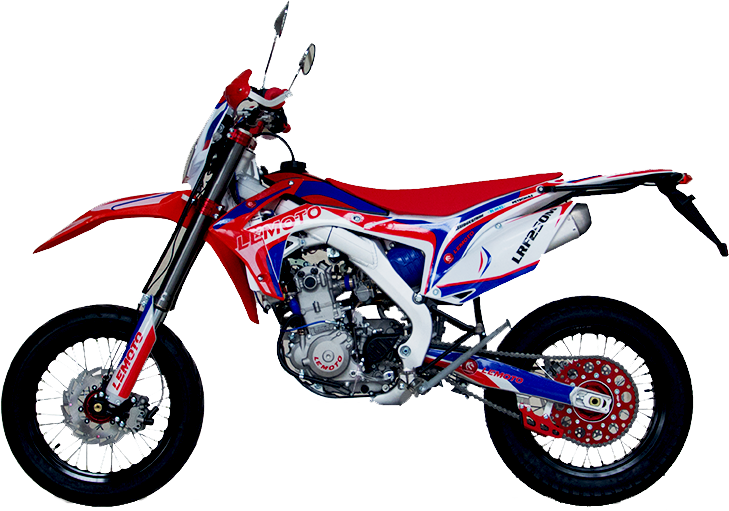 The all-new Lemoto LRF 250 is the first dirt range of Lemoto bikes in Nepal. 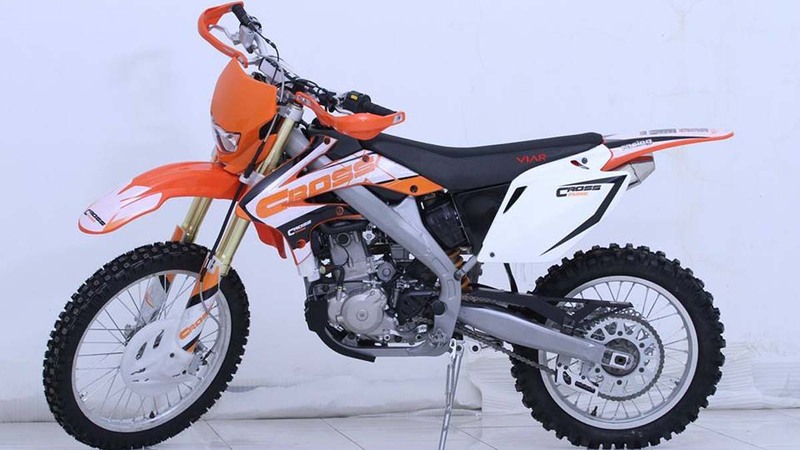 The bike is available in two variants as LRF 250M and LRF 250 Enduro. 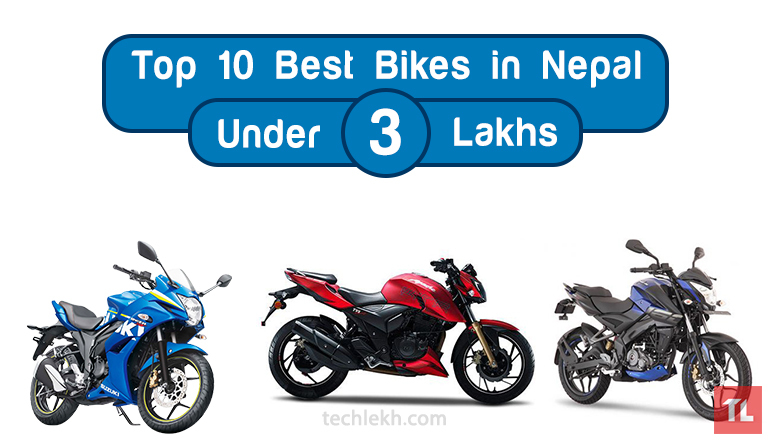 These are our picks for the Top 10 Best 250cc Bikes in Nepal. 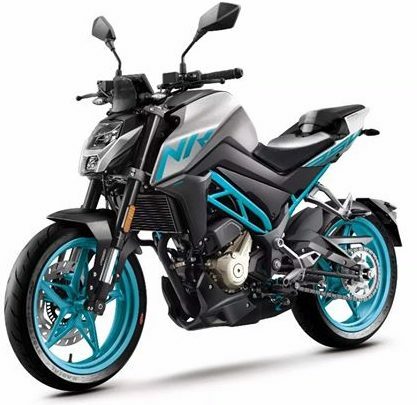 These bikes are quite impressive and deliver powerful performance along with a wonderful ride experience. If you have any suggestions or feedback feel free to comment below. View all latest auto news in Nepal on TechLekh. Stay updated!